Nestled amongst the crests of the Vosges Mountains, this garden took nearly 20 years of work to shape its landscape and incorporate some 4,000 varieties of plants. In this old quarry, excavated at an elevation of 700 metres, you can now admire trees and other plants from the four corners of the Earth, but also from all different sorts of regions, from the seashore to altitudes of around 4,000 metres. 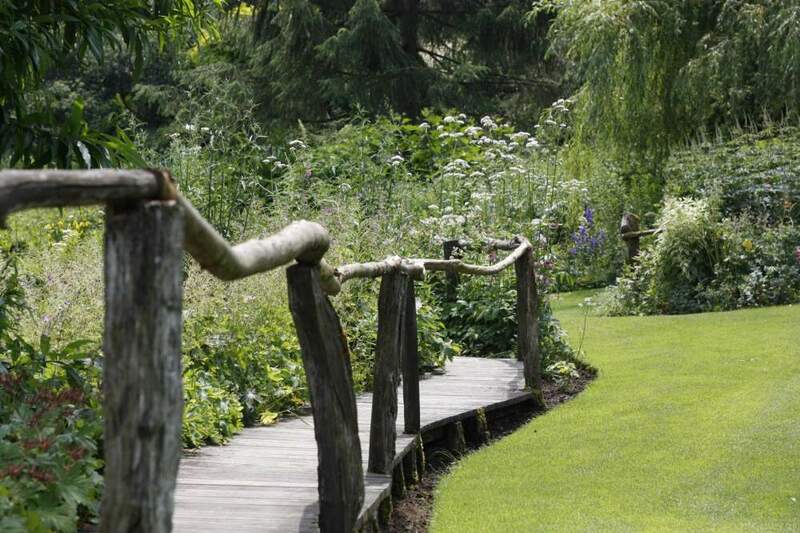 This landscaped garden offers an exotic stroll through the vegetation of the world.